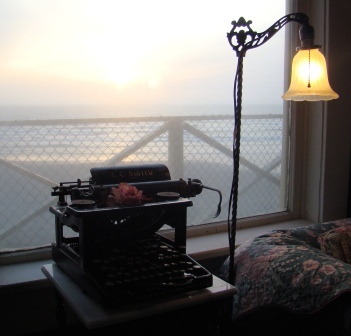 Another author interview about THE BLACK EAGLE INN – have I not said it all? Surprisingly not just yet! Welcome to Author Wednesday. I’m pleased to welcome back Christoph Fischer to my blog. 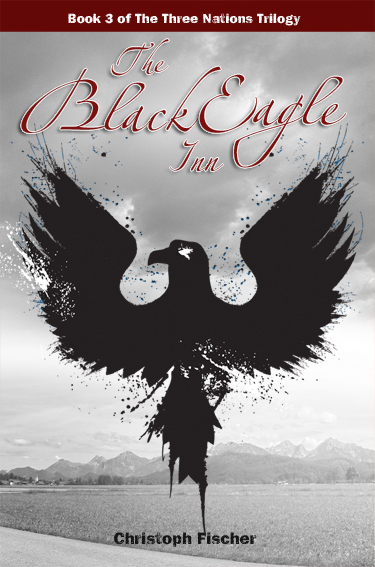 Christoph writes historical fiction and recently published the third book in his Three Nations Trilogy, The Black Eagle Inn. 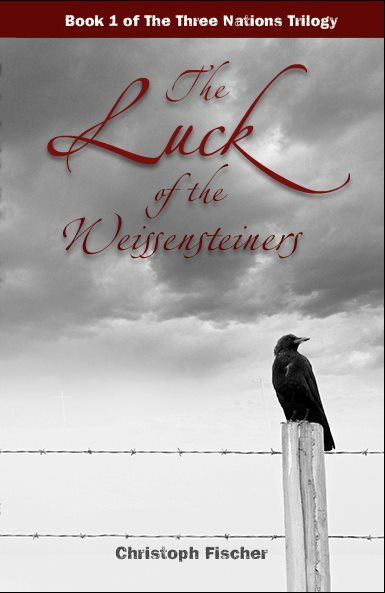 The Luck of the Weissensteiners, Sebastian, and The Black Eagle Inn are set in Europe during either World War I, World War II, or the post-war period. They offer a unique view of wars that pulled apart countries, cultures, and religions. 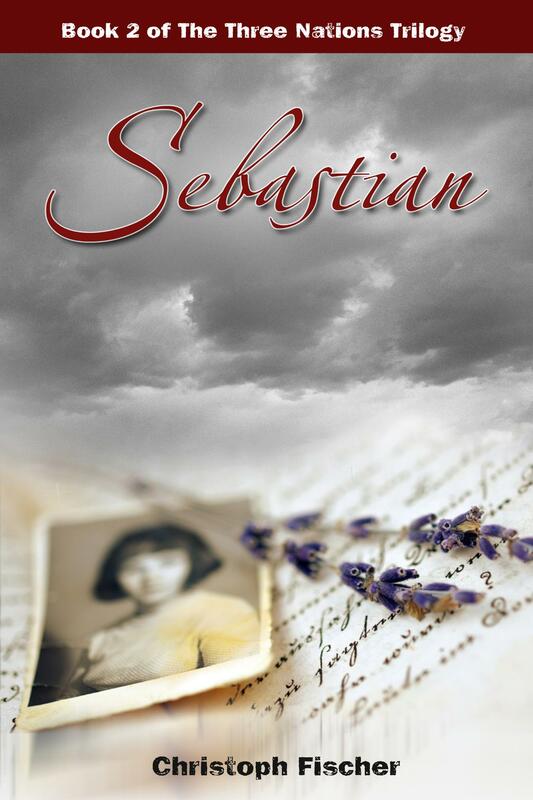 Christoph uses the individual stories to narrate his historical perspective. Welcome to Author Wednesday, Christoph. It’s always a pleasure to have you drop by for a chat. You’ve written a trilogy so I wonder about the similar messages and themes you used in all three books. What message are you trying to convey to your readers?